Affordable and low maintenance living in this popular, gated, luxurious community! 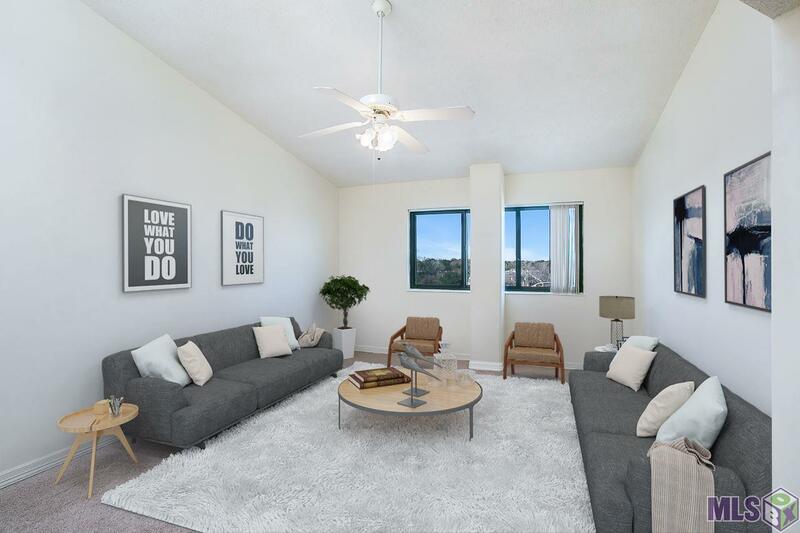 You will love living on the top floor of The Meridian high rise condominiums with its vaulted ceilings, gorgeous views and windows letting in tons of natural light! You will always feel secure in this gated community where home is convenient and easy! 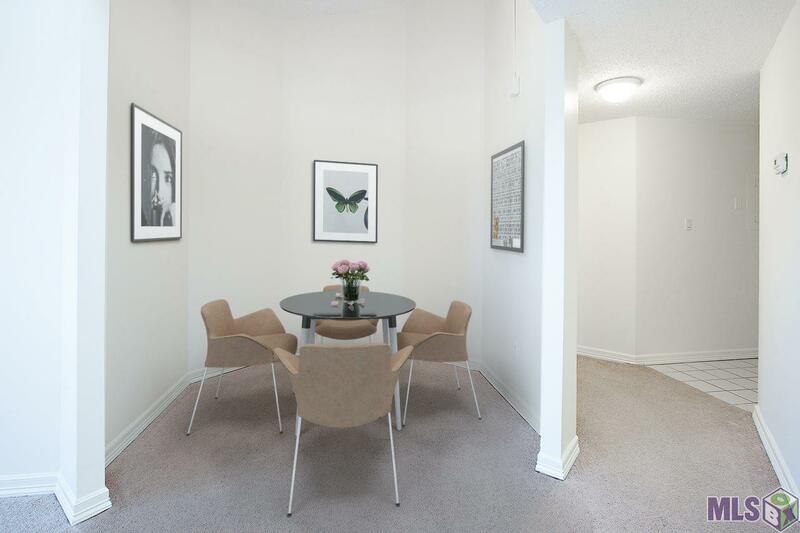 This condo features an open floor plan, 2 bedrooms + a nook for an office or breakfast area. 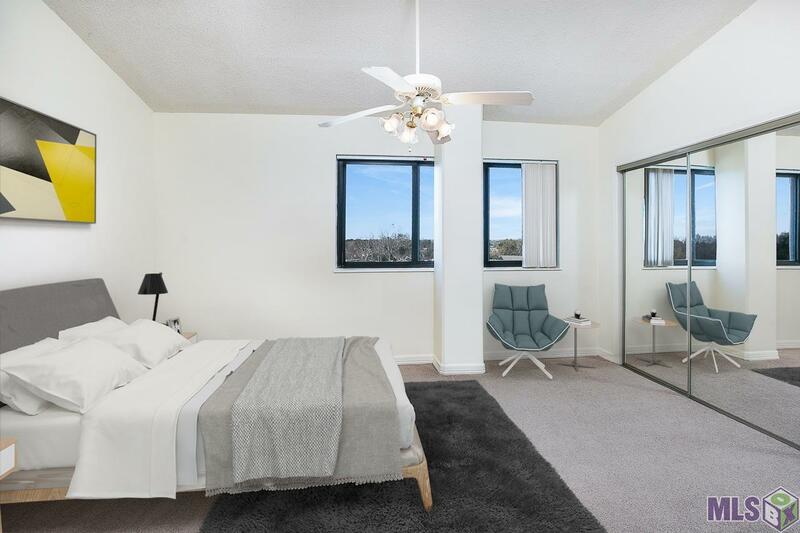 Even the guest bedroom has a vaulted ceiling. The appliances are only 2 years old. The amenities in this complex are endless! You will enjoy the pool, the gym, on site laundry and the atrium. 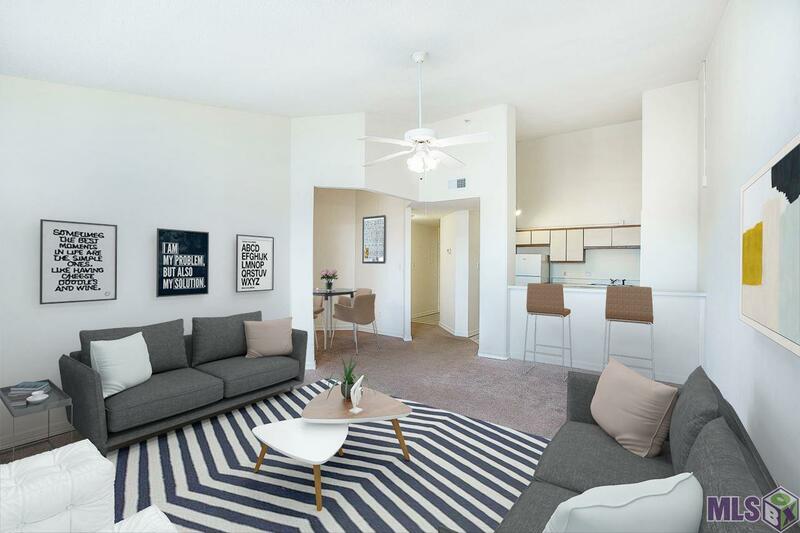 This condo is listed for sale or lease, and can be leased for $1,000 / month.